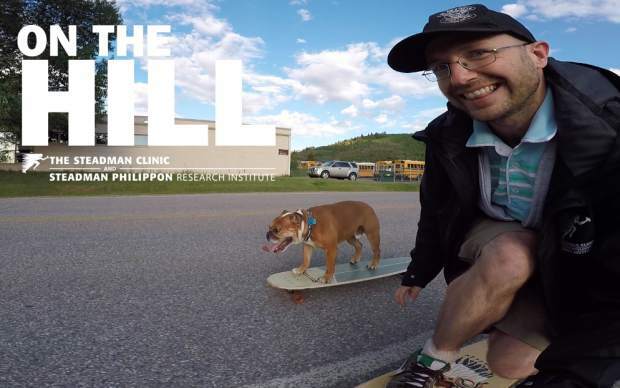 VIDEO: You’ve hiked Mount Royal. Maybe you’ve even hiked Mount Victoria. But have you always then hiked back down? 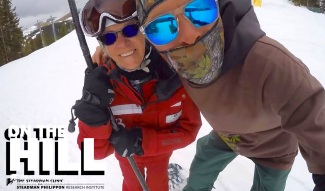 On The Hill correspondent Z Griff breaks out the splitboard and skins for an afternoon skinning and riding in the Frisco backcountry with Fritz Sperry, author of the MakingTurns series and a Summit Daily backcountry columnist. Want more? 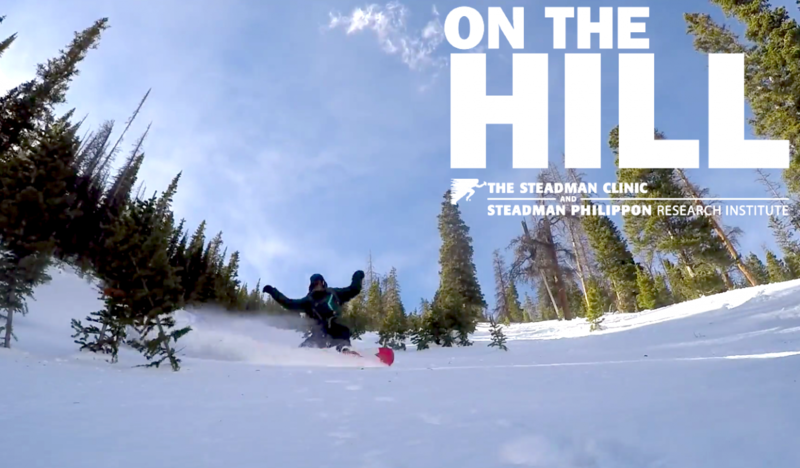 See our On The Hill video from the book signing for Sperry’s MakingTurns guidebook series.